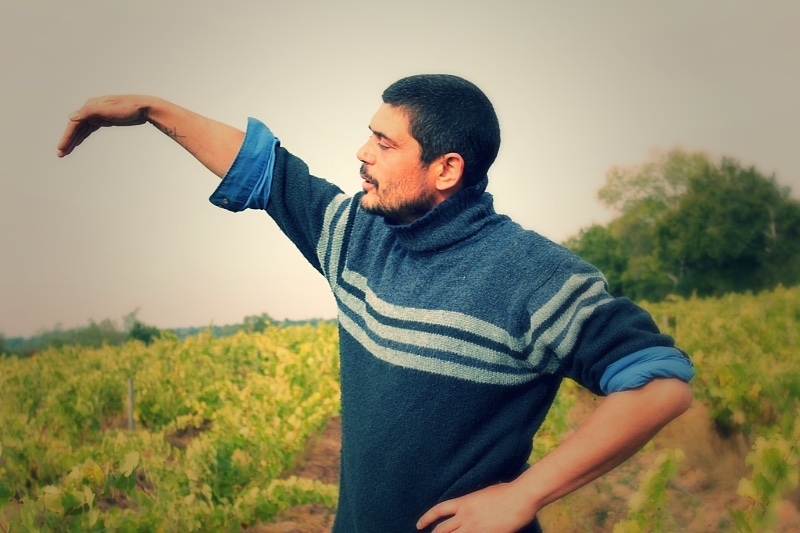 Matt set up shop in 2012 and is one of our favourite characters in the Loire. His village – Montrelais – is at the far eastern edge of the Muscadet zone in a maritime climate. It used to have around 300 hectares under vine. Less than three remain and Matt farms most of them. His vines – Chenin with some Gamay, Grolleau and Hybrid 54-55 – are nurtured without synthetic products, local plant concoctions only. In the winery he has a very similar approach, slow-pressing to gain texture in the wines, followed by fermentation and ageing in fibreglass. We are very lucky to be able to bring you some of Matt's 2017 vintage. Mildew is a tough enough enemy for the winemaker to face, without bringing wild boars to the party. Fortunately, Matt could rely on the generosity of winemaker friends from Le Coteaux d'Ancenis, who came to the rescue with extra grapes. NEW 2017 Chais – Gamay - Crunchy, aromatic, with dry soft tannins. Easy drinking slightly wild gamay. 2017 Plage – Gamay, Chardonnay - Refreshingly light and juicy, deep fruit and definitely something a little different.